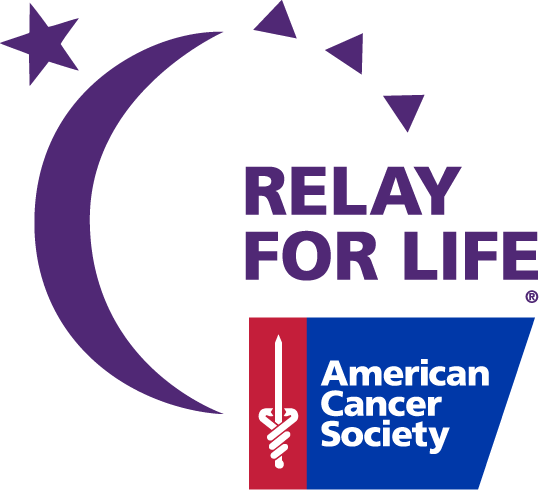 Each year West Stokes High School National Honor Society Members choose a charity to be the recipient of the funds raised during Rush Week. Rush Week is dedicated to the entire school coming together and organizing a variety of Fundraising events. This years events can be seen below! Get involved!